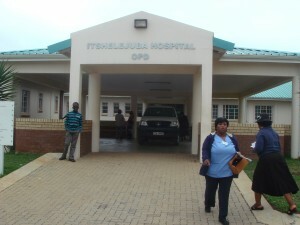 Once a month I have the privilege of visiting Itshelejuba, a rural hospital, in Pongola. 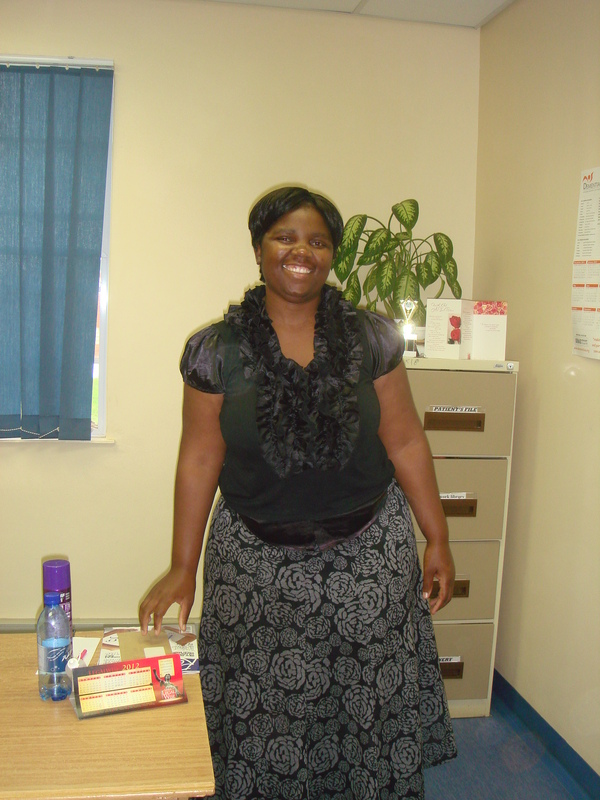 It is always an early start on the designated Friday – leaving home at 6 am with files, documents and a change of clothes in case the weather turns and we’re forced to spend the night there. After warm greetings of colleagues and a quick cup of coffee, we check in at King Shaka for our flight with the Red Cross “Flying Doctors”. Boarding the 9-seater Pilatus is always accompanied by mixed feelings – exhilaration on one hand and a great amount of apprehension on the other – never being sure what weather we will be encountering on the way. Our group is diverse – doctors, ophthalmologists, paediatricians, counsellors, engineers, prosthetists amongst others – some volunteers and some employed by the government, but all united by the common goal of extending health care services to those in far lying regions. 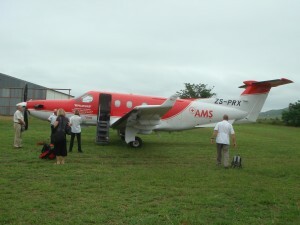 The flight involves one stop – or maybe two or three – in Pietermaritzburg, Richards Bay, Dundee or even a farmer’s field in Kokstad to pick up and drop off passengers.Very often it’s through mist,rain, hail,turbulence and storms…..severely testing our nerves and carrying with it the uncertainty of being able to land. Sometimes plans have to be changed and the flight diverted – sometimes we even have to return home. 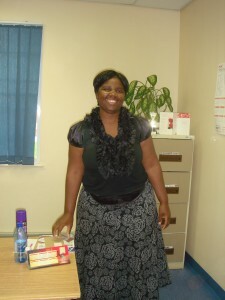 Arriving at Itshelejuba we are greated warmly by the overworked, dedicated staff. The corridors are lined with people – many of whom have been up since the crack of dawn and travelled many kilometres by taxi, often more than one, as well by foot. Some are carrying small babies wrapped up snugly as well as clutching the hands of small children. Many have had nothing to eat or drink since home, many faces are worn and tired .All are seeking some kind of medical care – counselling after severe trauma, assessments for disability grants, prostheses for missing limbs…..Despite the challenges and hardships, there is no complaining but rather an air of hope, optimism and appreciation. The duration of our visit is never guaranteed – it could be four hours but it could also be only two. For us, any amount of time is better than nothing and makes the trip worthwhile. Our day is punctuated with delicious sandwiches , presented beautifully, at tea time and a cooked lunch, carefully prepared, – a token of their extreme appreciation. We work quickly, trying to fit in as many people as possible. For many, having to return is costly and time consuming and, very often, this is already their third or fourth visit. Eventually time runs out and we rush to catch our flight home. We return to King Shaka around 6 pm, exhausted but already looking forward to our next trip. Visiting Itshelejuba is a truly humbling experience. In giving to this community I have inadvertently “given” so much more to myself. I have learnt to appreciate the small things in my life that we all so often take for granted.